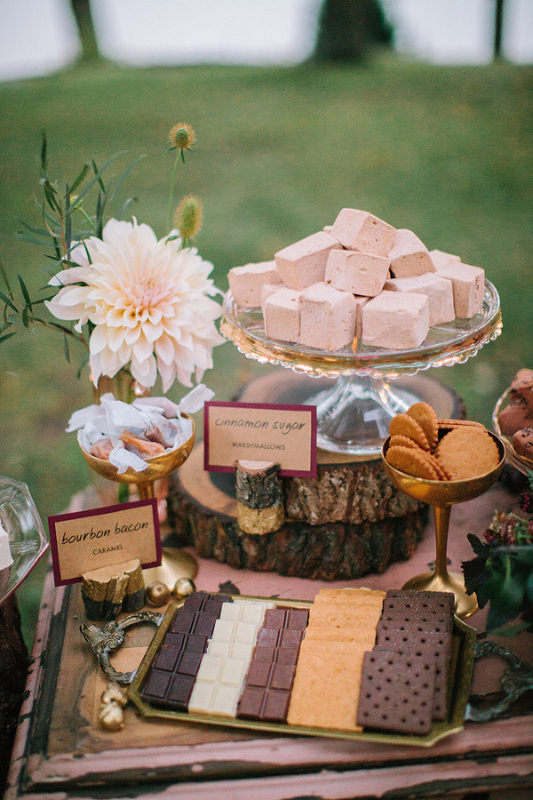 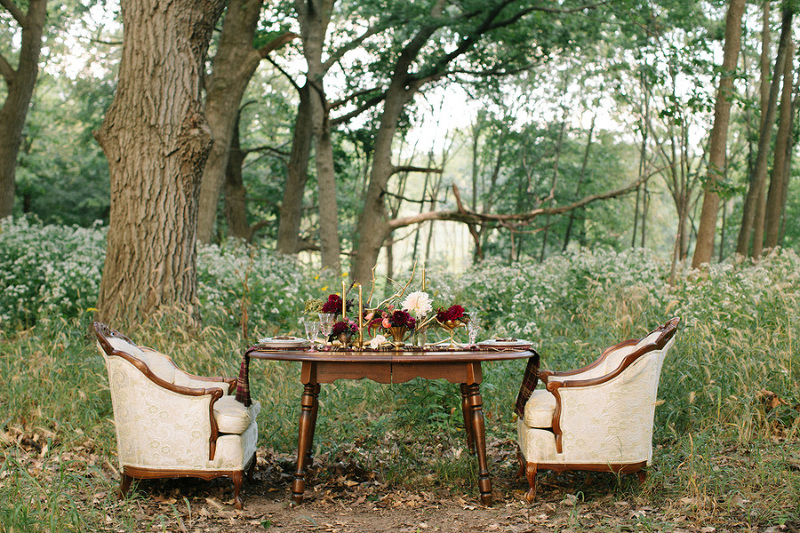 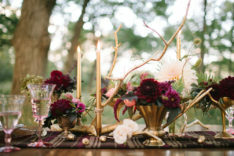 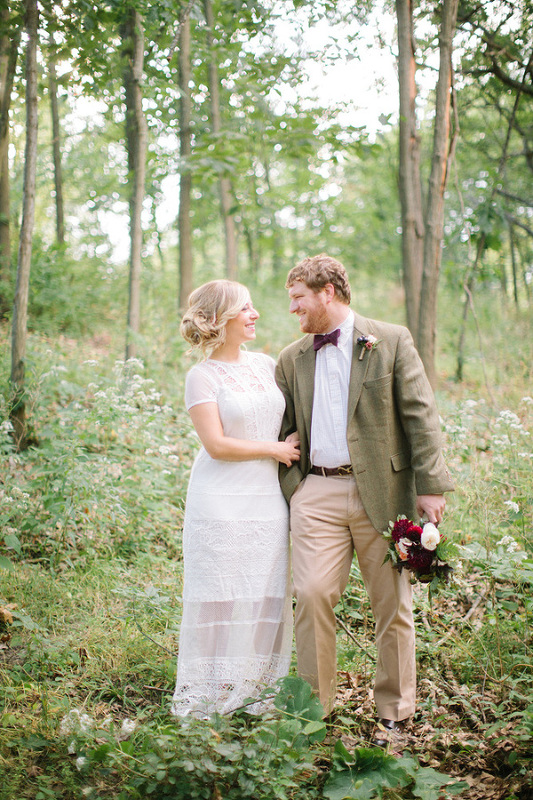 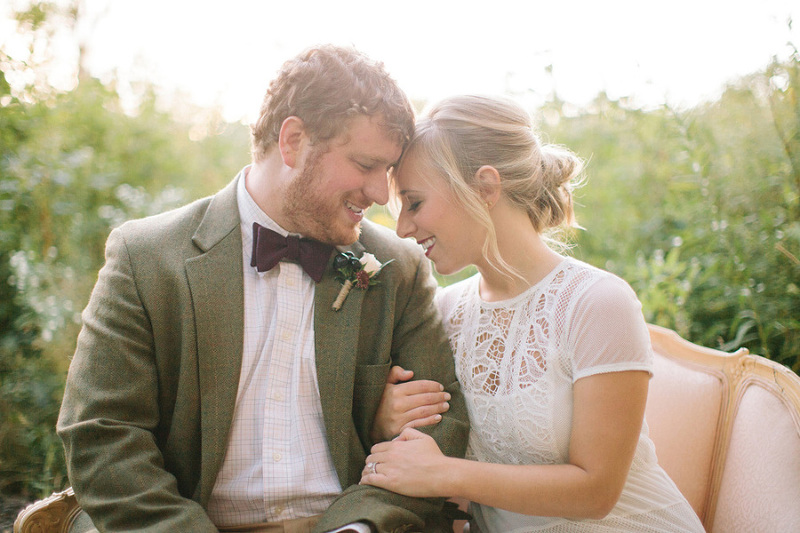 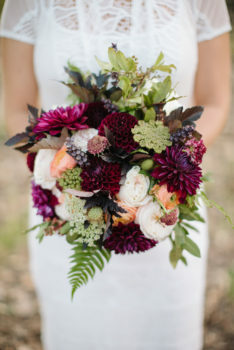 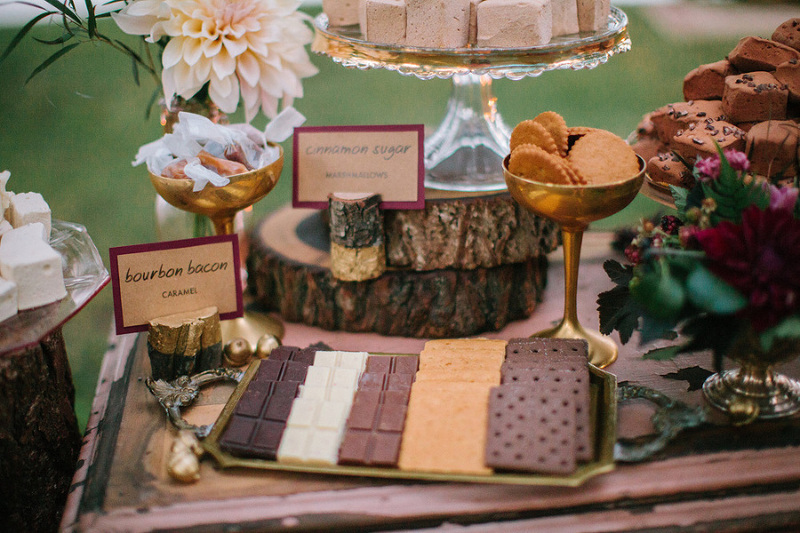 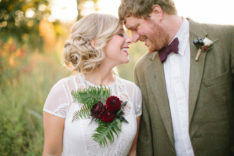 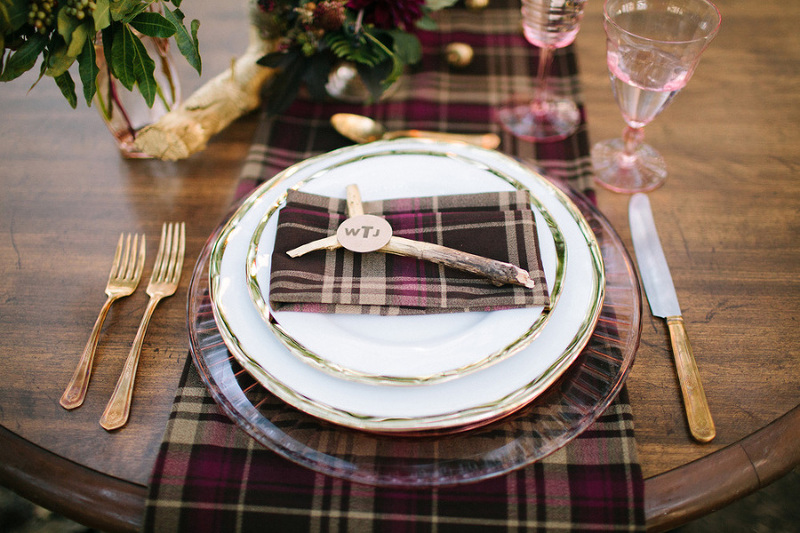 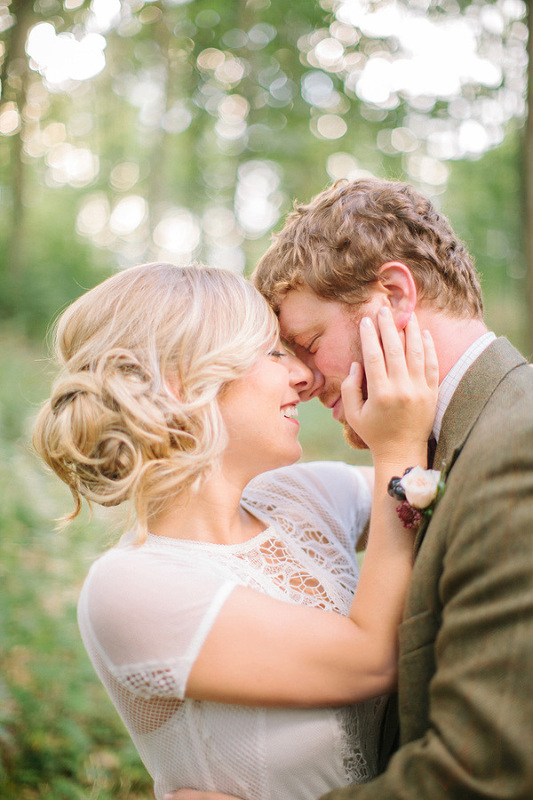 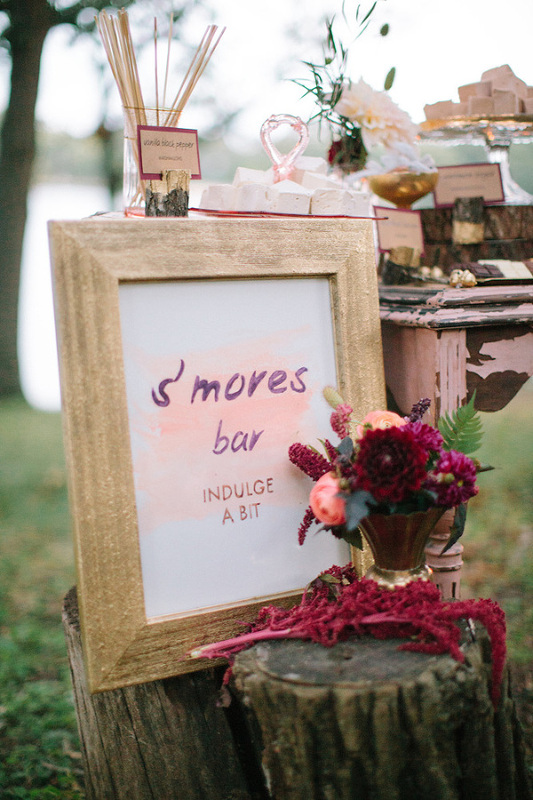 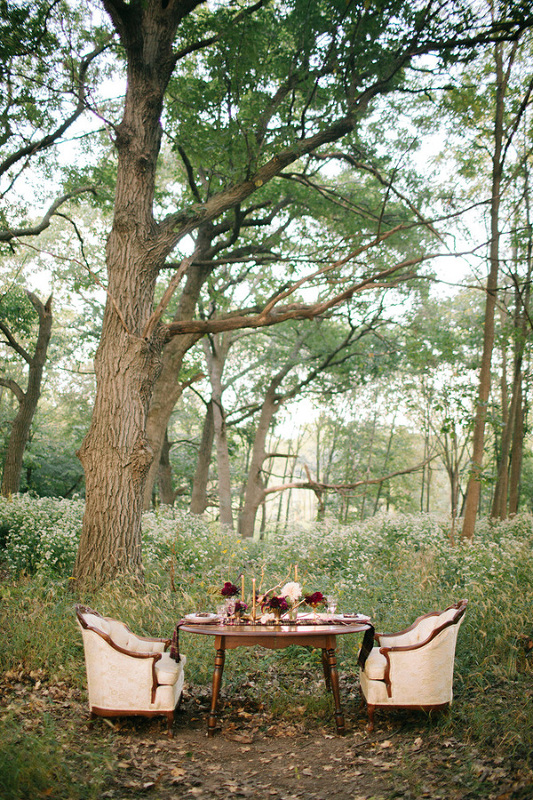 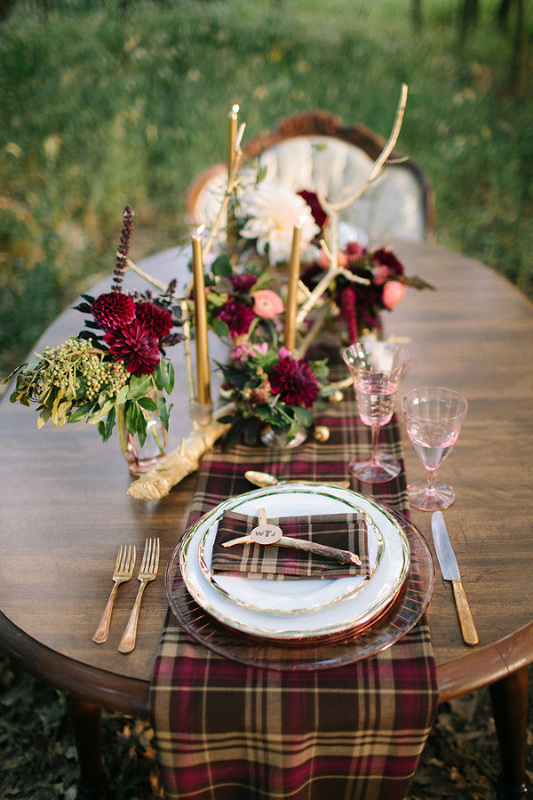 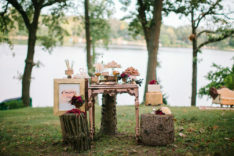 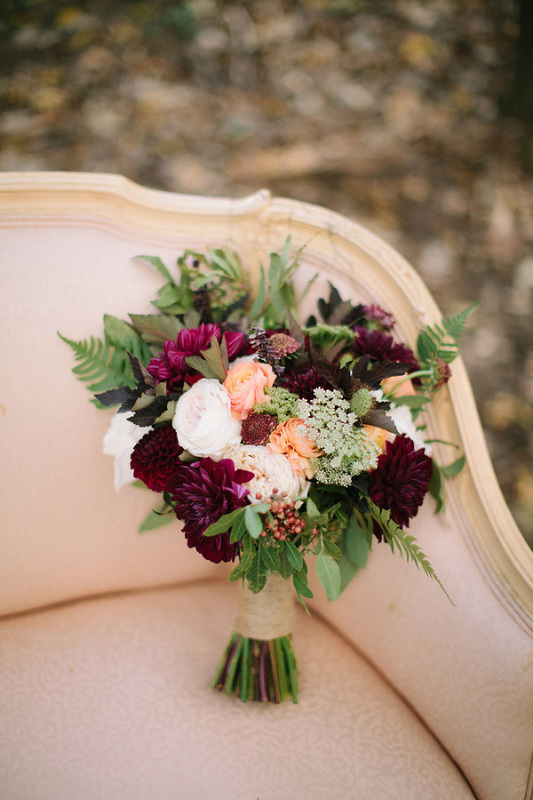 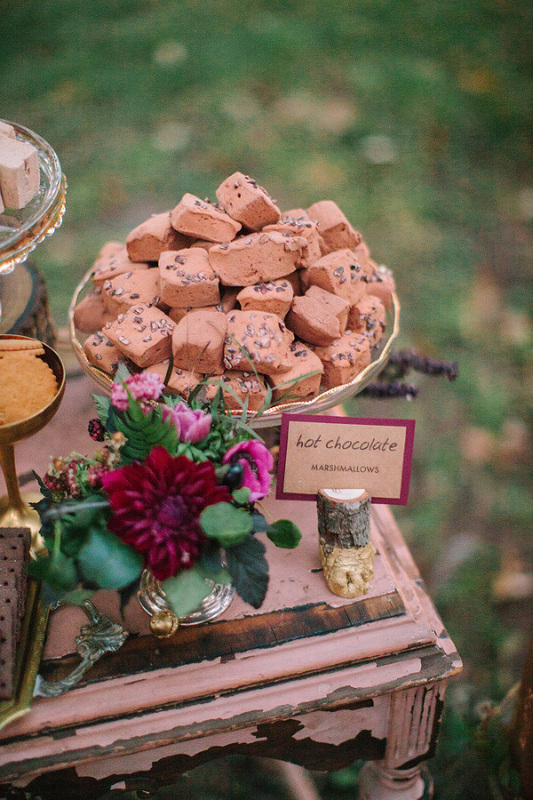 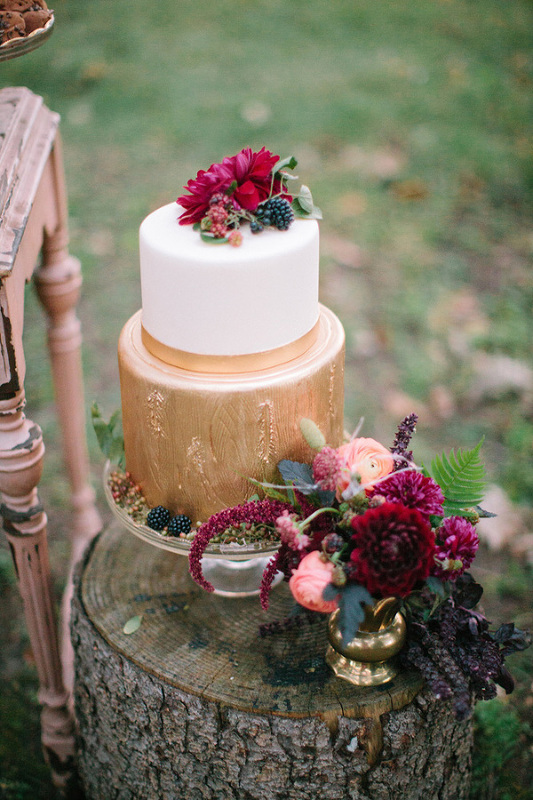 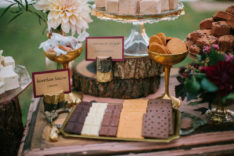 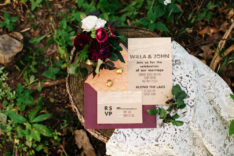 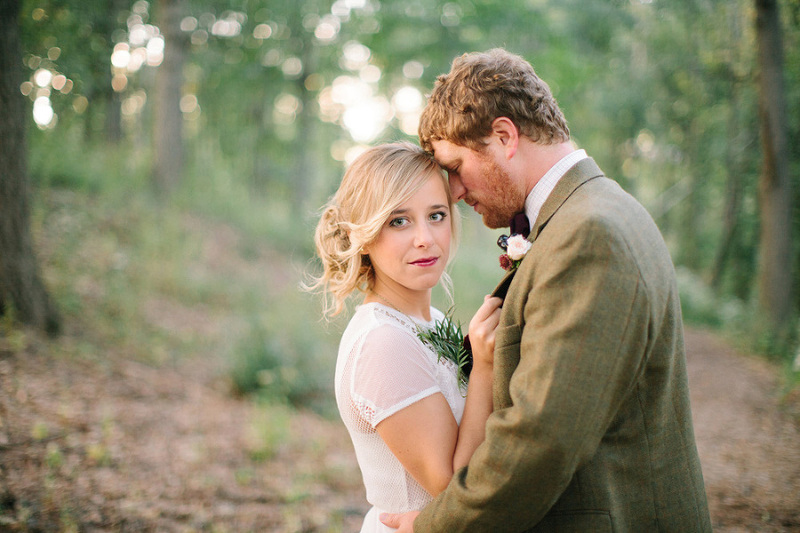 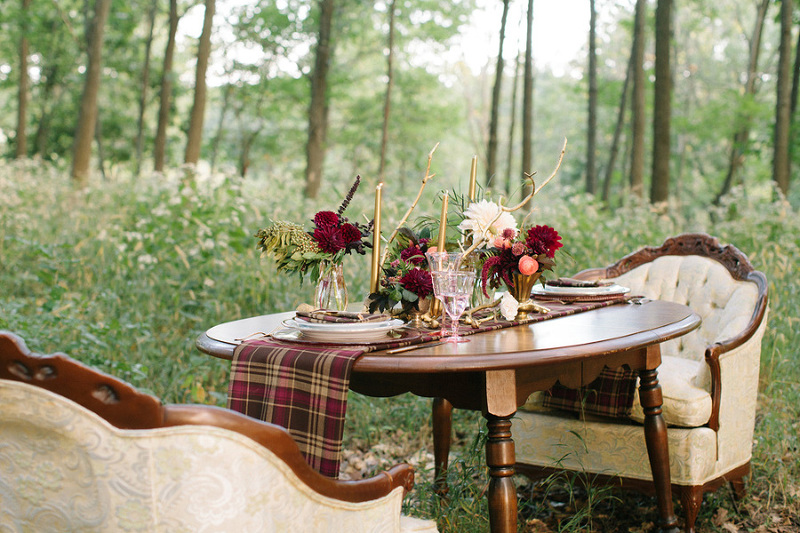 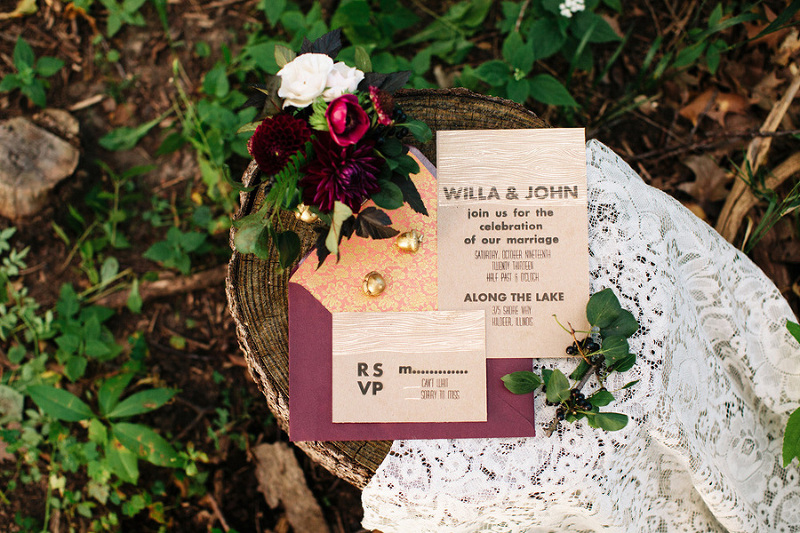 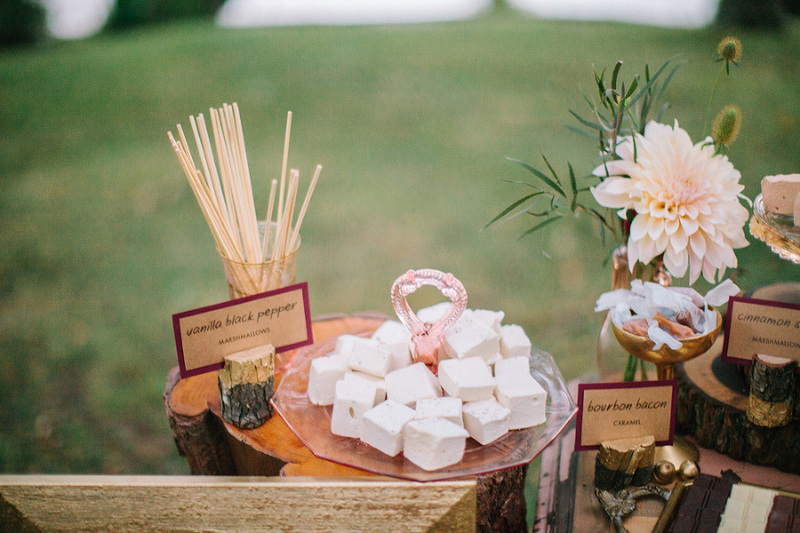 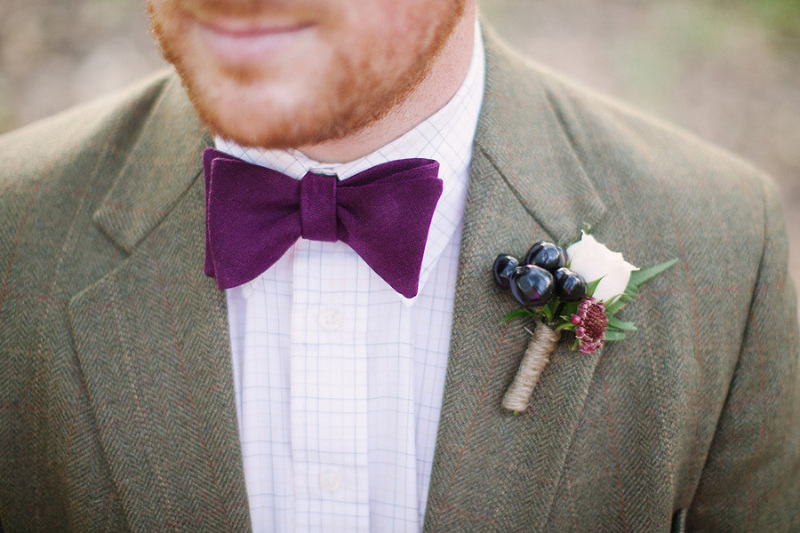 This wedding inspiration shoot featured bold autumn blooms with vintage furniture and warm plaid details. 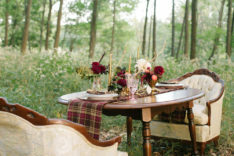 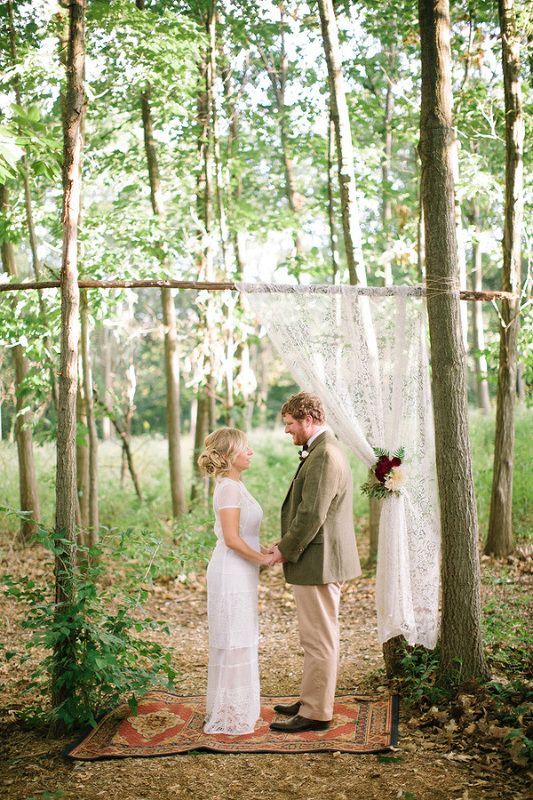 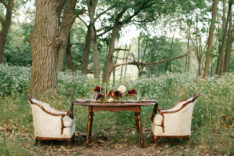 The setting was deep in the woods surrounded by lush greens just as they began to change with the oncoming fall season. 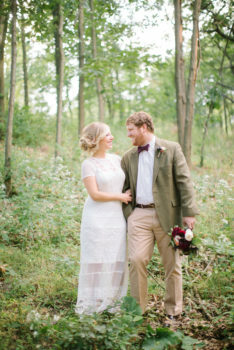 We couldn’t have been more excited when Green Wedding Shoes published our work.